Winters are about to come to an end, and if you've been wondering that you did nothing and spent all your days in a blanket; then this is the time to get up and travel to the mountains. Now, if you are bored of the normal touristic places for snowfall then this article shows some lesser known places to enjoy snowfall and winter activities. So, sit back and plan your trip. 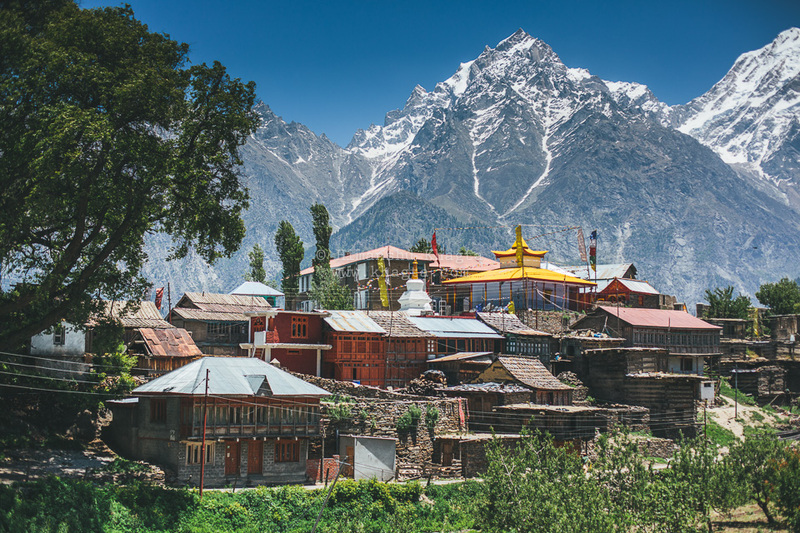 Kalpa is a small town in the Sutlej river valley, above Recong Peo in the Kinnaur district of Himachal Pradesh. Inhabited by Kinnauri people and known for its apple orchards. During winter time heavy woolens are required when temperature goes below freezing point around -15 degree to - 20 degree. In winter all the villages are covered by about 5–7 feet of snow, and the temperature can drop to as low as -20 °C. You will enjoy your stay in traditional houses and get a chance to visit anitque hindu and bhuddh temples. Munsiyari is one of the places in India that offers great natural spectacles. It is at the base of the great Himalayan mountain range, at an elevation of about 2,200 m (7,200 ft) and is a starting point of various treks into the interior of the range. 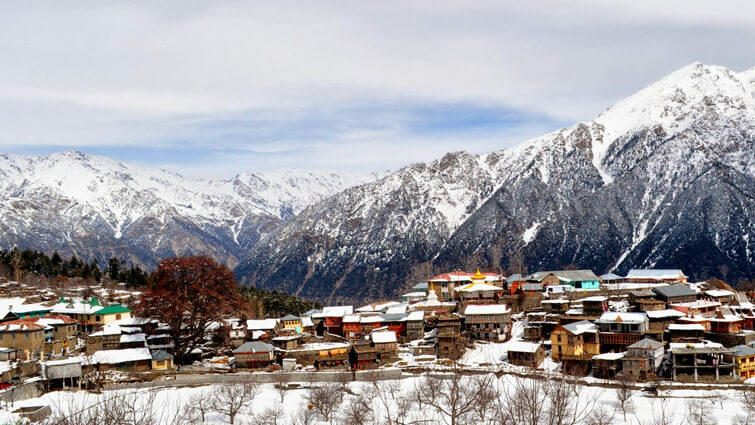 The name 'Munsiyari' refers to a 'place with snow'. Situated on the banks of Goriganga river, it is a fast-growing tourist destination, and mountaineers, glacier enthusiasts, high altitude trekkers and nature lovers commonly use it as their hub or base camp. While the hoi-polloi visits the north, one can definetely travel east and get a glimpse of one of the less visited places in India. Mechuka is a small town nestled 6,000 feet (1,829 m) above sea level in the Mechuka Valley in West Siang District of Arunachal Pradesh, India. Mechuka is situated in a forested valley, surrounded by pine trees and thornbushes. The river Yargyapchu flows in the valley of Mechuka. During winters the valleys is covers in sheet of white and the view is breathtaking. This is one destination one must visit while travelling east. 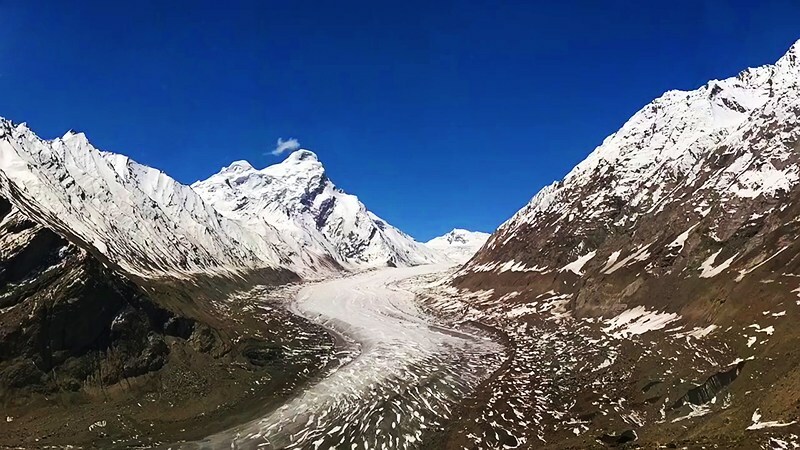 Zanskar or Zangskar tehsil of the Kargil district, lies in the eastern half of the Indian state of Jammu and Kashmir.Though Zanskar valley is not known for touristic snowfall it surely presents an intriguing yet challenging treks as it offers most exciting high altitude treks in the world. Dzuluk is a small hamlet located at a height of around 10,000 feet (3,000 m) on the rugged terrain of the lower Himalayas in East Sikkim. 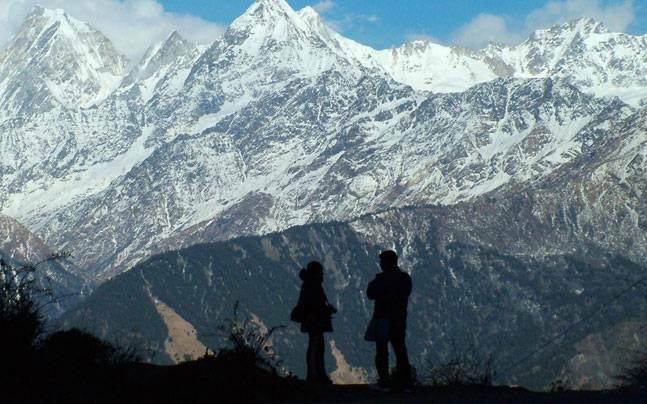 This place is relatively an emerging and offbeat destination in East Sikkim. Today it is fast emerging as a new tourist destination. It derives its tourism importance due to the excellent view of the eastern Himalayan mountain range including the Kanchenjunga.